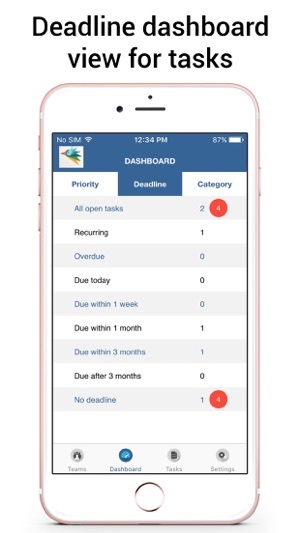 The Walking GM (TWGM), www.thewalkinggm.com, is a powerful business mobile app for team collaboration and communication, and organizing tasks and project management. 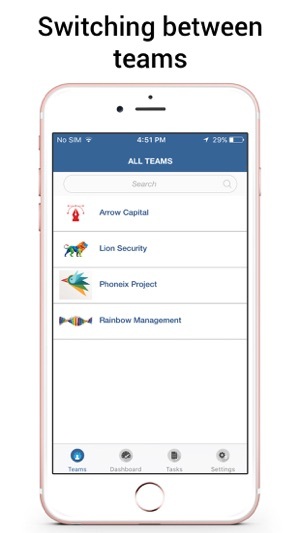 The great thing about this app is that it can be used in any work environment in any industry as long as there is a need for great teamwork and productivity. Life is easier with The Walking GM! Create a free account at: https://www.thewalkinggm.com, or on your smartphone. 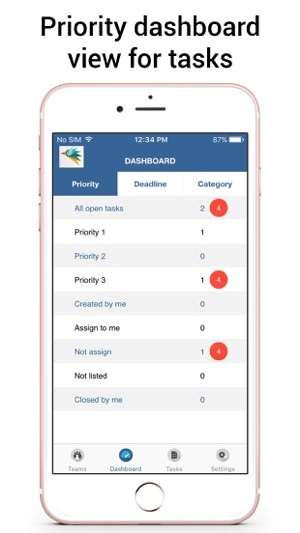 TWGM is the mobile tool for the hands-on manager. 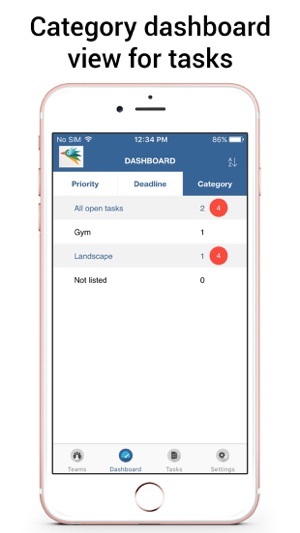 Sign up with us to manage your Tasks, set your Priorities, get things done on time and make your life easier! Some minor updates to make TWGM works better and harder for you!